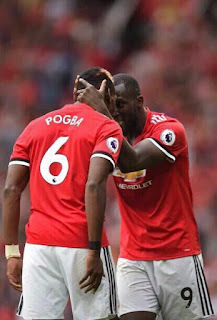 The Red Devils were rocked by the news that their £89 million midfielder has been ruled out “long-term” with a hamstring injuryPogba has already sat out five games since being laid low in a Champions League clash with Basel. 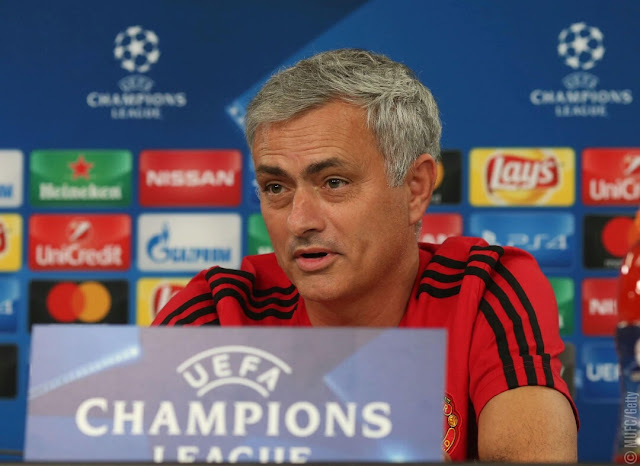 United have fared admirably in his absence, winning all of the fixtures they have taken in, and Matic is confident that Jose Mourinho has enough strength in depth at his disposal to cover the loss of a key man. “We know that he [Pogba] will be out for some time. He’s very important for us, he’s a great player, but I am sure that he will be ready soon. “I am sure that he will recover well and he will be ready for this season to help us and to score many goals. “Everyone knows that Paul is very important for Manchester United, but we also have great players to play instead of him. “We showed in the last few games that everyone in Manchester is ready to play and everyone can help us. 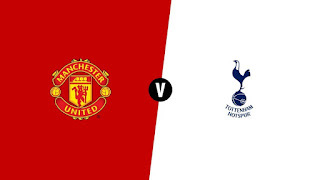 Fellaini has been trusted with helping to fill the void, with the Belgian having netted after replacing Pogba against Basel and again in a 4-0 victory over Crystal Palace last time out. 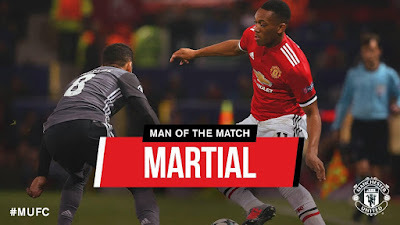 Matic said of the versatile 29-year-old, who has not always been fully appreciated during his time at Old Trafford: “He is a great player. 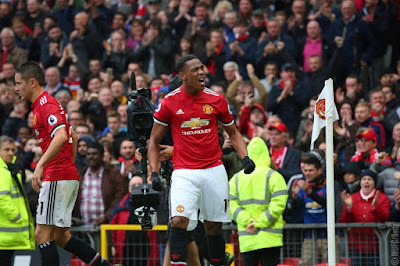 "If you see how he works every day in the training sessions, the games he played didn't surprise me -- that he played well, that he scored goals. "He doesn't have the credit that he deserves. I don't know why. But I really enjoy playing with him, and I am sure that we will continue like this. 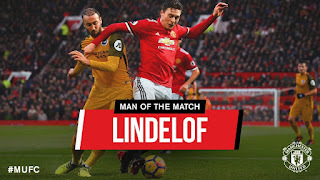 "It's nice to have him in the team because he can defend, on long balls he is strong and he's always dangerous in attack. I am sure that he will show all his quality this season." 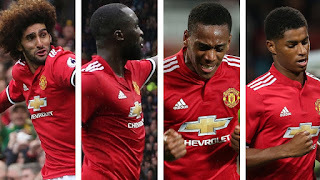 United will need everybody to be firing on all cylinders when they return to domestic action after the international break, with Mourinho’s men set to take in a trip to Anfield to face old adversaries Liverpool.